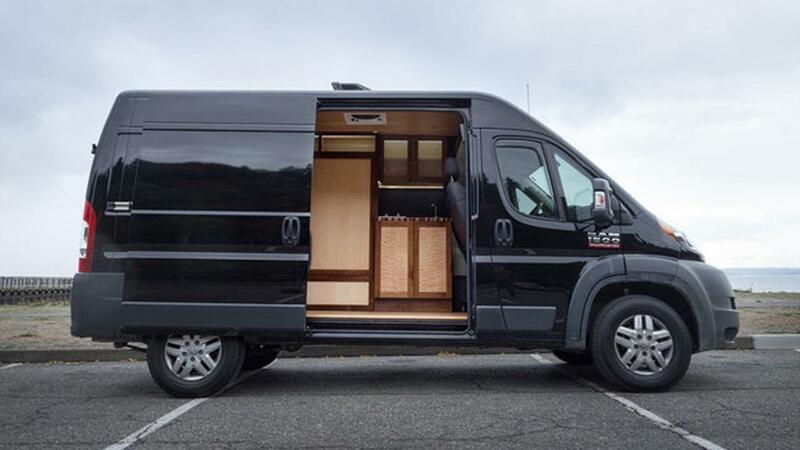 I recently met with Ryan Wells, a student of the Cargo Van Conversion Course, in Seattle for a tour of his van conversion. This van is unique because Ryan uses it as a transport for tools and client projects, as well as a road trip camper van. To see more van conversions by Ryan, check out his van conversion page at Rydawell Woodworks. If you enjoyed this article, please share it using the buttons below and spread the word on what's possible with alternative homes. Thanks! What was your favorite part of Ryan's van? Let me know in the comments!